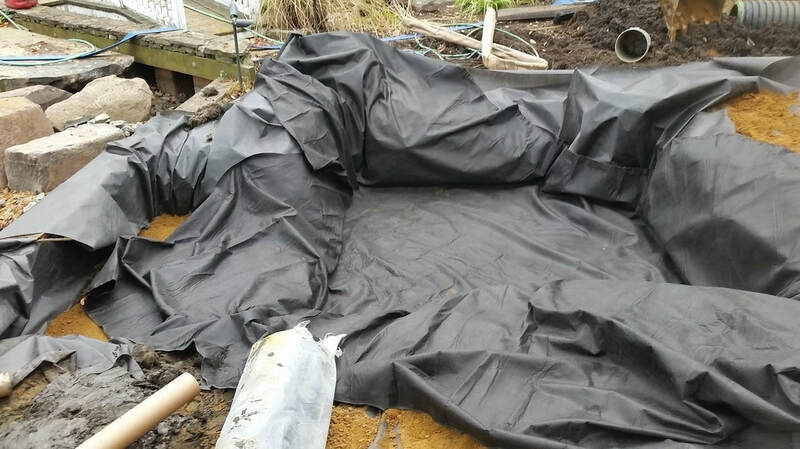 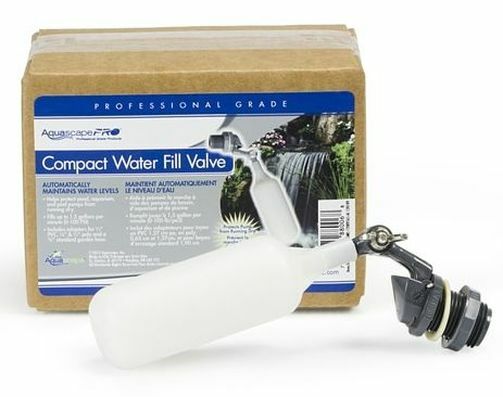 Whether your building a new pond or water garden, or a fountain or pondless waterfall... Having the right products at the right time is key for a successful installation or repair. 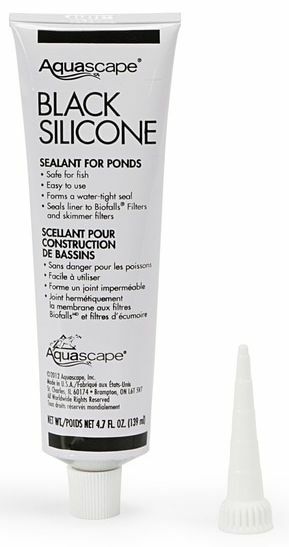 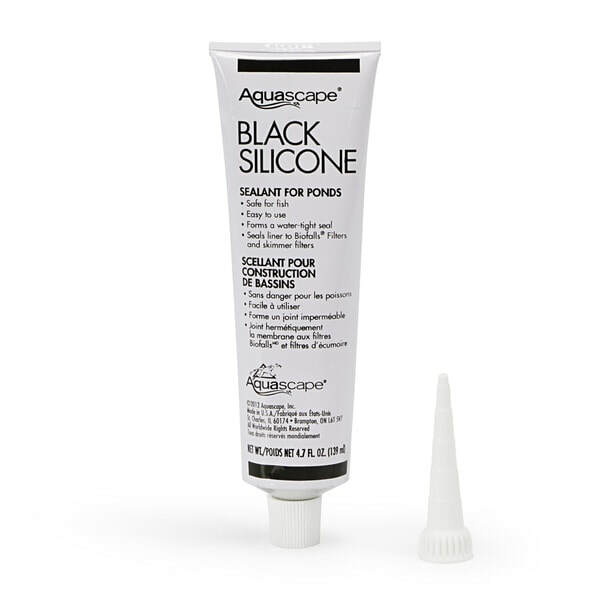 Aquascape Ecosystem Pond, Fountain and Pondless kits come with all the necessary products like Silicone, Expanding Waterfall Foam, PVC Glue, & Patch Kits, but we also carry all of those products and sell them individually as well. 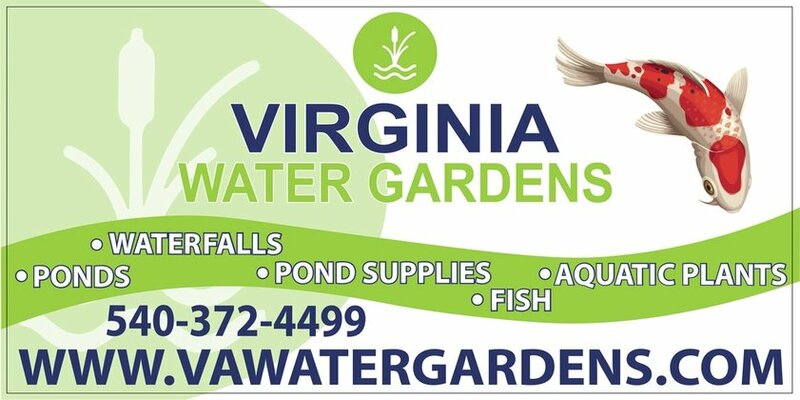 These items are a mainline item at Virginia Water Gardens in Fredericksburg, VA, and are always in stock. 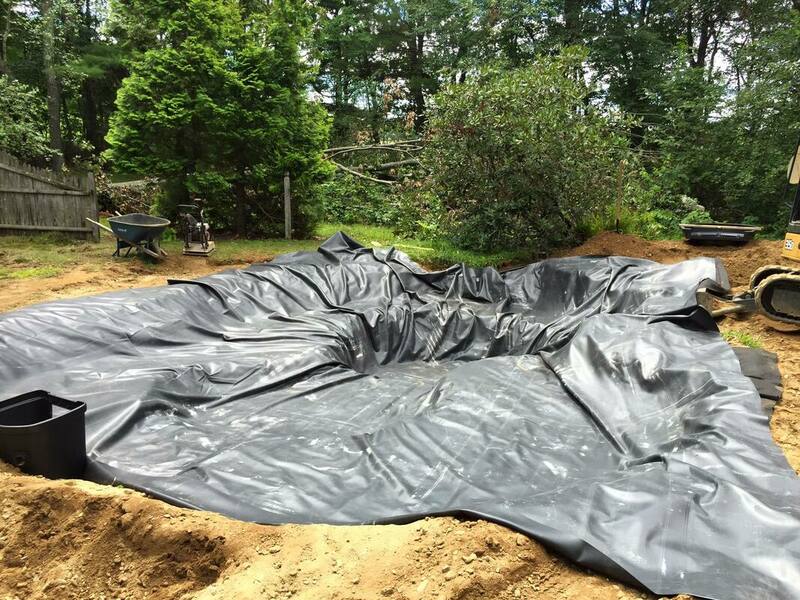 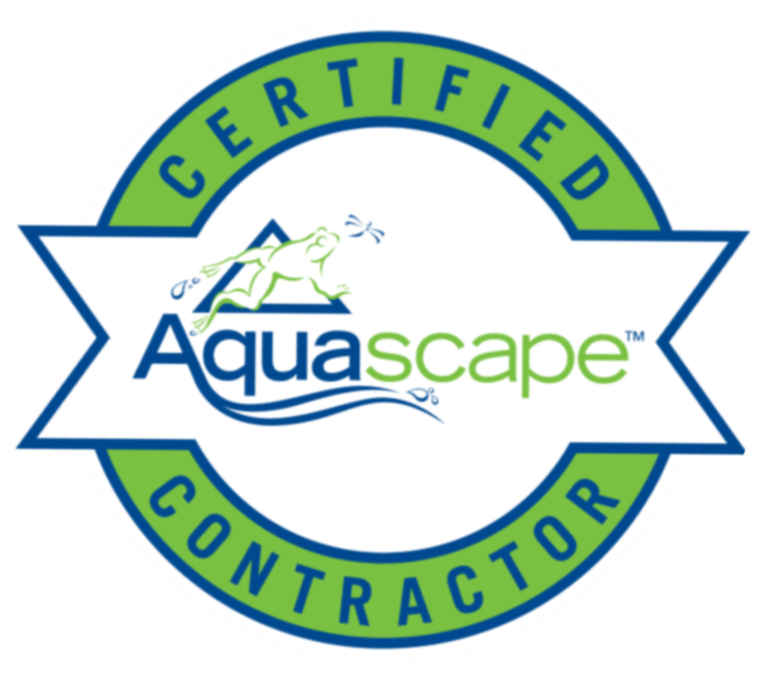 Contractors and homeowners alike will find everything they need to successfully install or repair and existing water features with education and guidance from our staff at our store, or services from our installation & Maintenance team members. 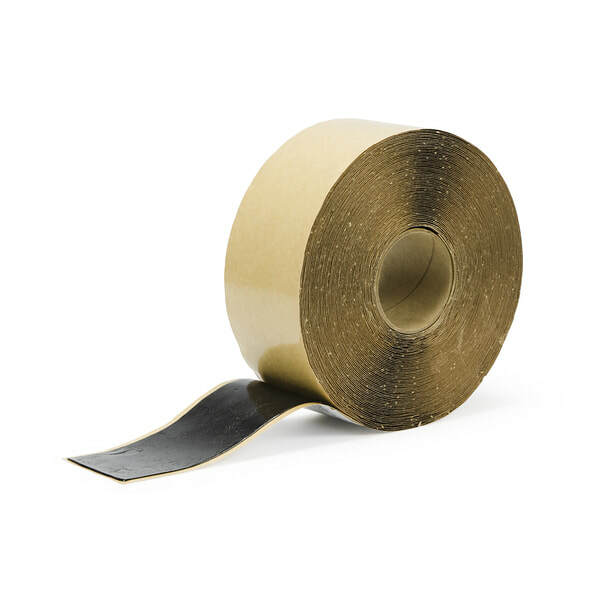 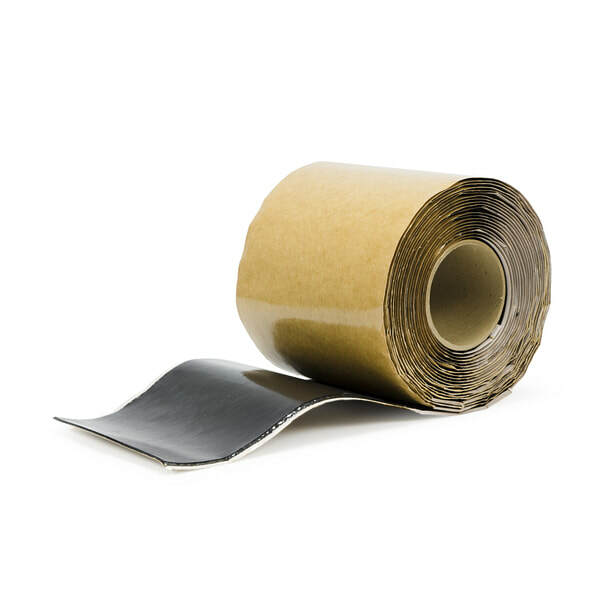 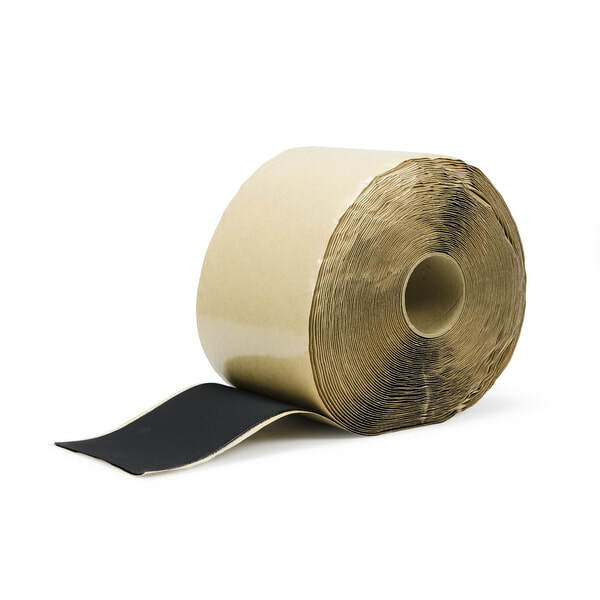 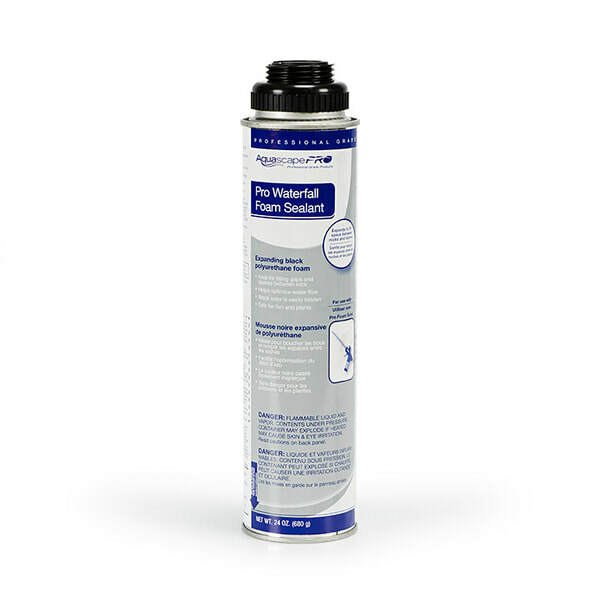 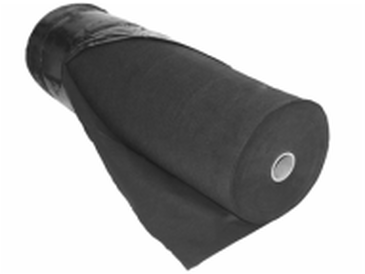 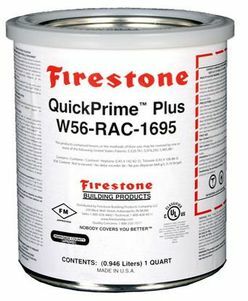 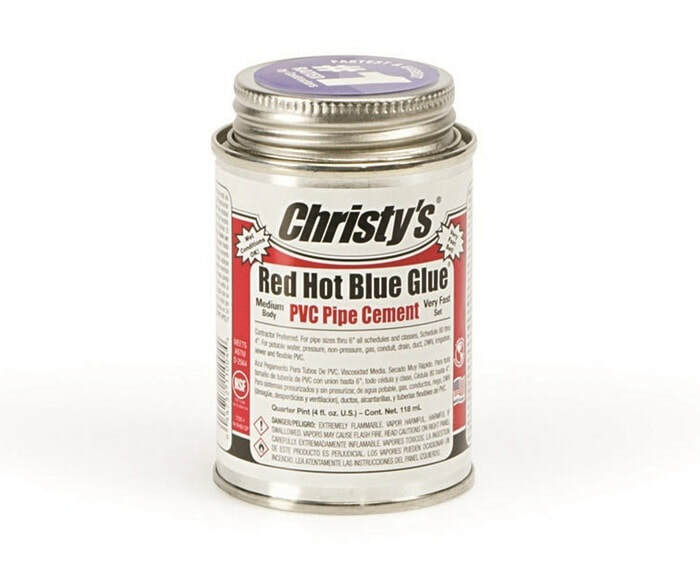 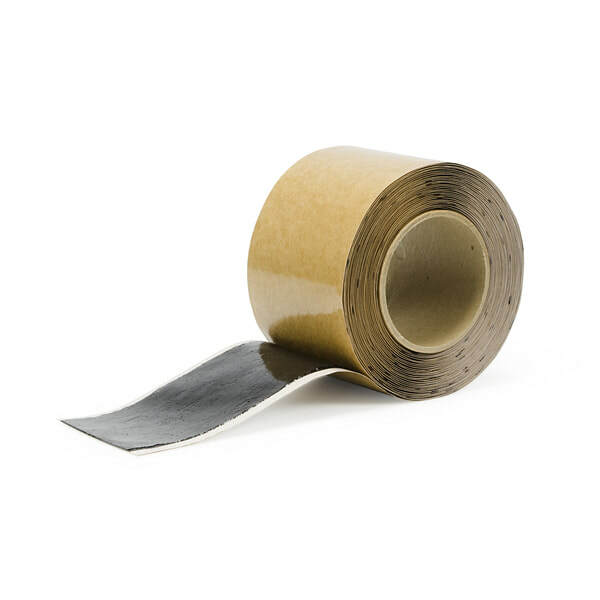 ​EPDM Liner Seaming Tape Primer. 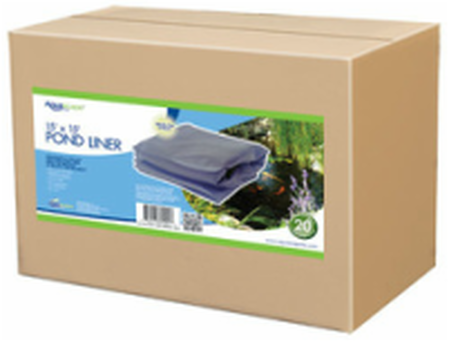 Cleans and prepares liner for seaming. 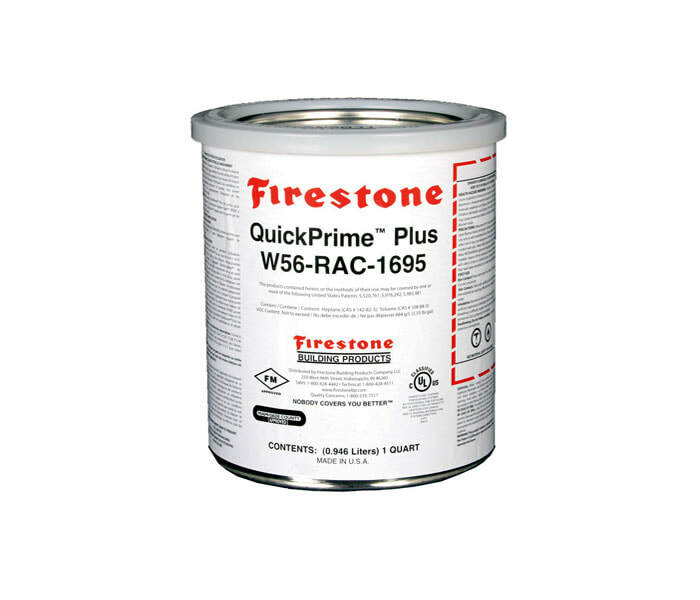 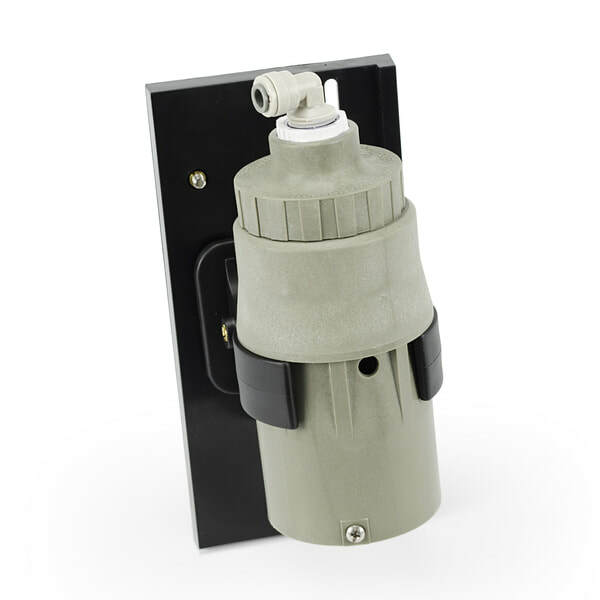 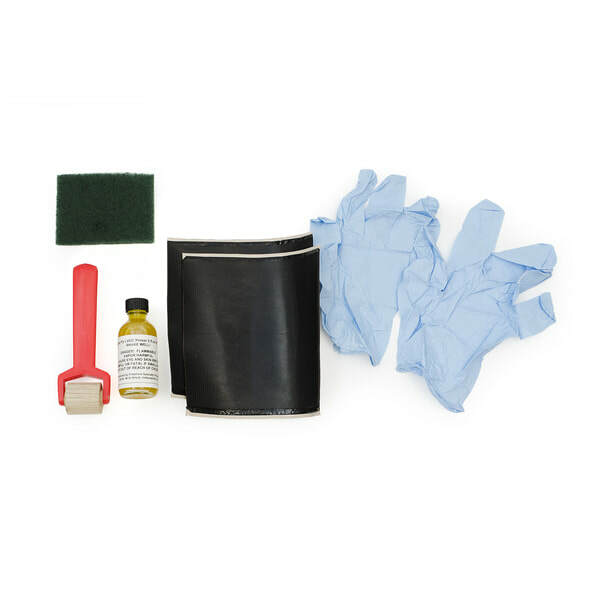 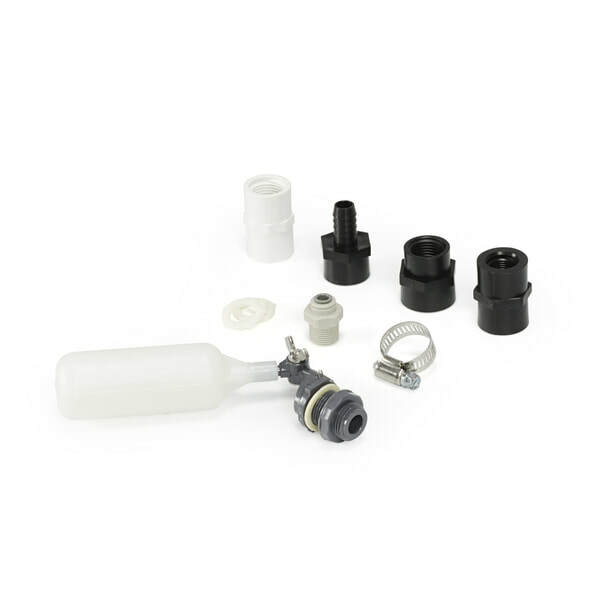 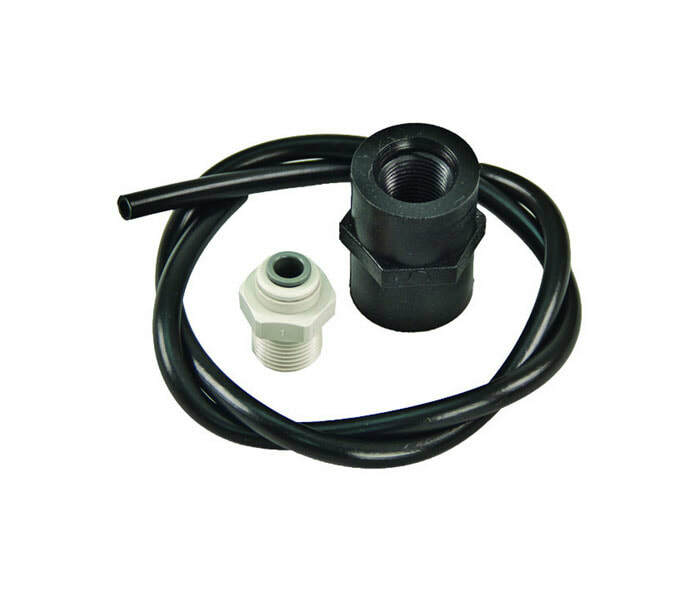 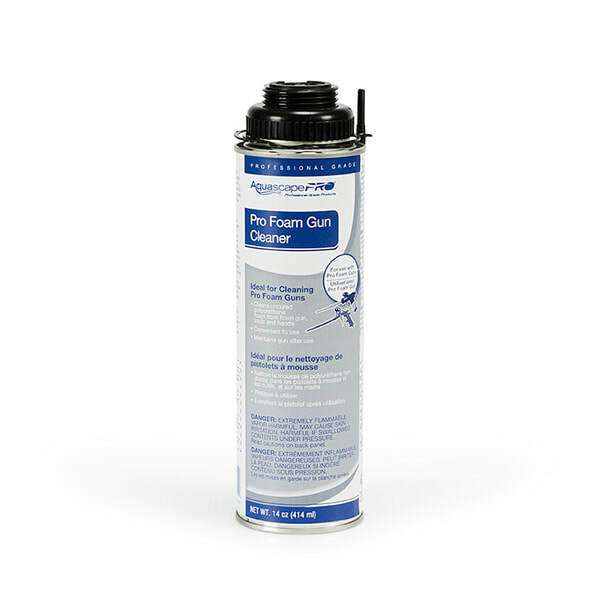 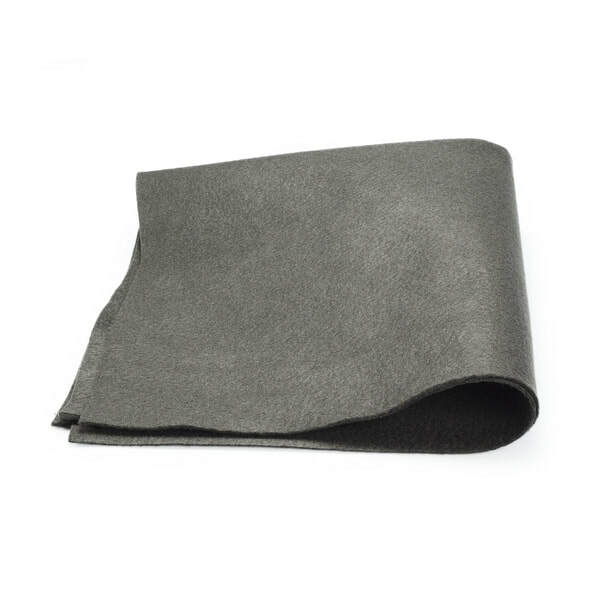 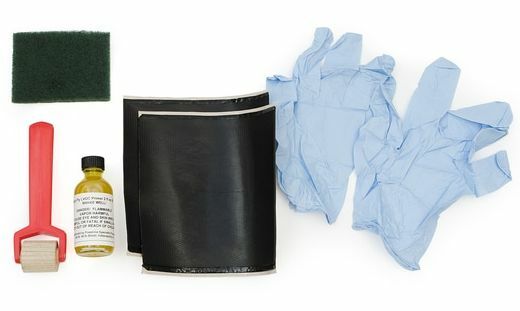 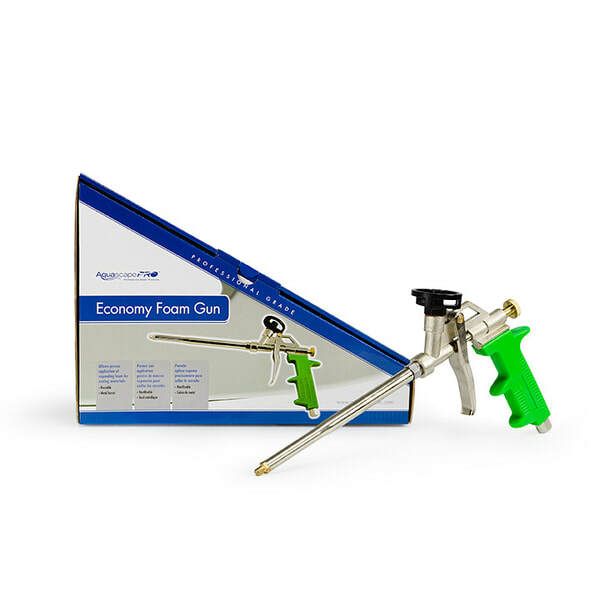 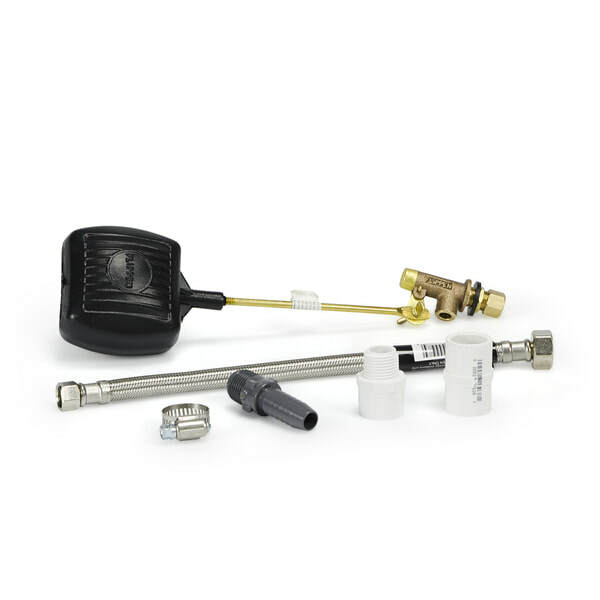 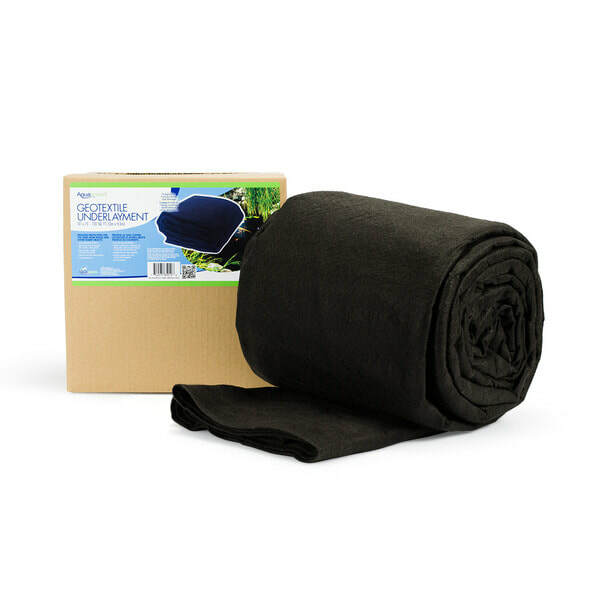 ​​This convenient repair kit allows easy repair of up to two holes in EPDM liner.